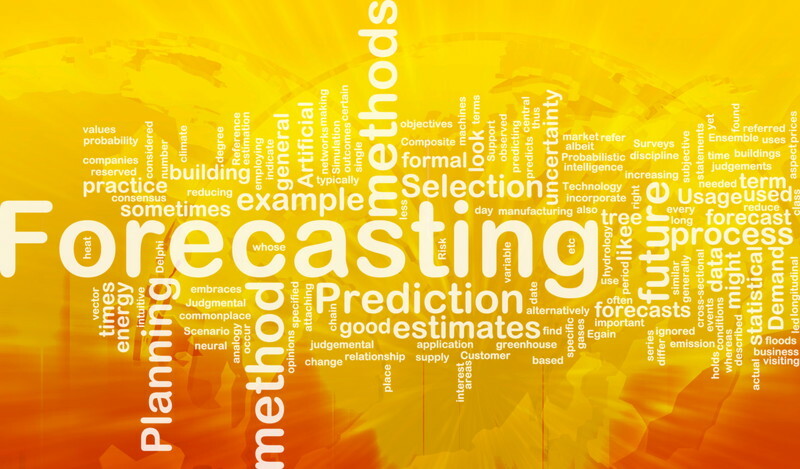 Good forecasts are the lifeblood of a business. They help you budget and manage your business. With good forecasting, a company can improve its operational performance and cash flow through inventory management. Forecasting lays out our assumptions so that changes can be managed effectively and strategic adjustments can be made for what is working or not working. Forecasting is a collaborative effort. This is the first step in the process as there must be buy-in and input from every department of the company. Forecasts are influenced by every department of the company and greatly affect every area of the company. For example, there is only so much Production Capacity. But, with the help of good forecasting, receipts can be adjusted and priority can be given to the most profitable items. It is imperative to use Clean Data. The rule of “Garbage In, Garbage Out” definitely applies. Your products should be categorized correctly in a meaningful hierarchy to get the best analysis. Attributes should be assigned to all items so that like items can be grouped together and analysis can be performed. It is also important to make sure your sales and inventory records are accurate. Work with your IT Department. Make sure you are getting accurate information for your forecasts such as On Hand Inventory, Purchase Orders, Receipts, Shipments, Sales Orders, Vendor Information. Sales should be recorded when inventory changes hands and inventory counts should be done periodically for best accuracy. Determine a Starting Forecast for each SKU. You could start with LY, but then make adjustments. You know the changes that are happening in your Marketplace and should take these into account when determining your forecast. Some other levers to consider: marketing efforts, new competition, past missed sales. The forecast should be broken out by month (or week) according to the assigned sales curves. Roll these forecasts up and adjust as necessary according to company strategies. You are then ready to begin analyzing current trends against your starting forecast. Using recent sales history (often 4-8 weeks), you can project future sales based on each item’s sales curve. Then, compare that to inventory you have on hand and on order. Do you have enough inventory to cover future sales? Do you have too much? Once future sales are projected, you can pull different levers to ensure profitability is maximized. For example, if you are understocked, you can place more purchase orders or raise prices to slow demand. If you are overstocked, you can try to cancel purchase orders or lower prices and add marketing. Looking for Accurate Analysis & Forecasting? It Starts With Clean Dat... I Need Forecasting – How do I start?